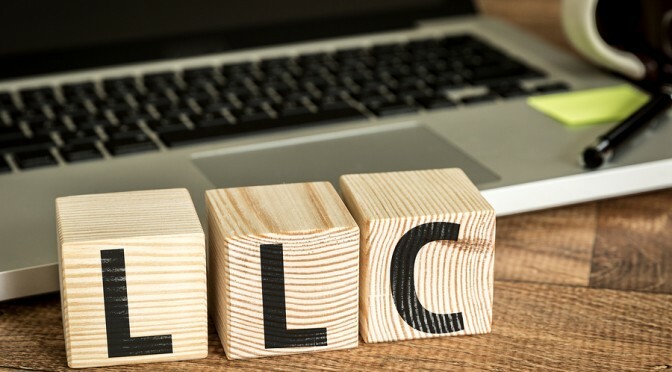 Forming a business entity can offer both business and active traders significant tax savings. Business traders unlock employee benefit deductions, solidify trader tax status, prevent wash-sale losses and gain flexibility with a Section 475 election. For most active traders, an entity solution generates tax savings over compliance costs and entity formation. It’s essential to separate investments from business trading when claiming trader tax status. Several types of entities are practiced for business continuity and for asset protection. A separate legal entity gives the presumption of business purpose, but a trader still must achieve trader tax status. C-Corporations enjoy the highest limits of tax deductions of any business entity. There is far more flexibility in establishing retirement plans, paying medical bills, deducting travel and educational costs with tax-deductible dollars. Those are but a few of thw advantages C-Corporations offer that are either severely limited or unavailable in other forms of business. 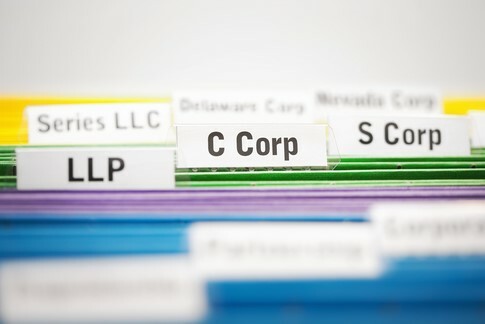 Ready To Form A C-Corporation?